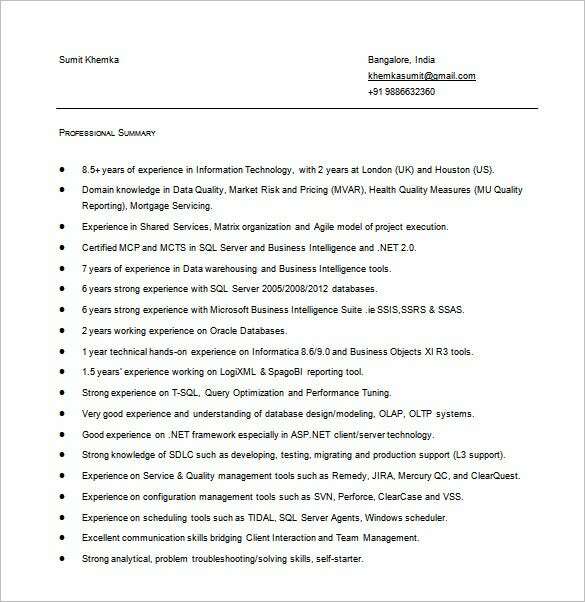 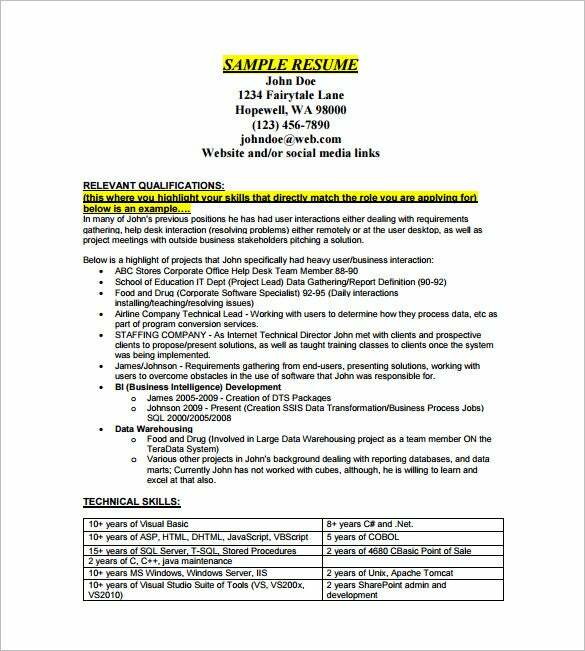 Data Analyst Resume Template – 7+ Free Word, Excel, PDF Format Download! 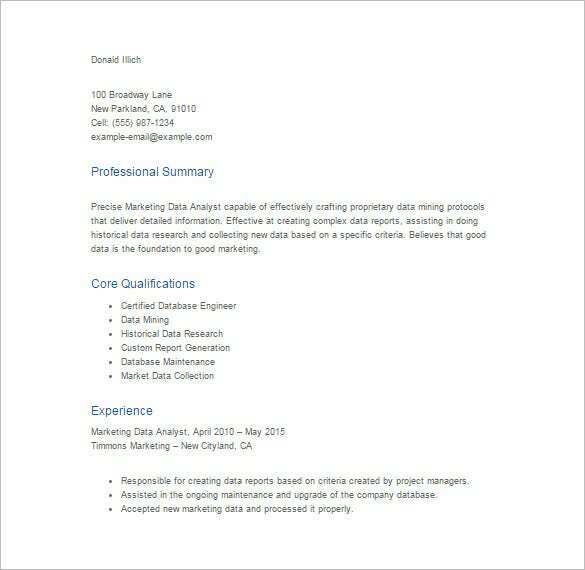 When a tremendous amount of information is needed to be inspected, molded and analyzed, a professional individual is needed to make this task completed known as data analyst. 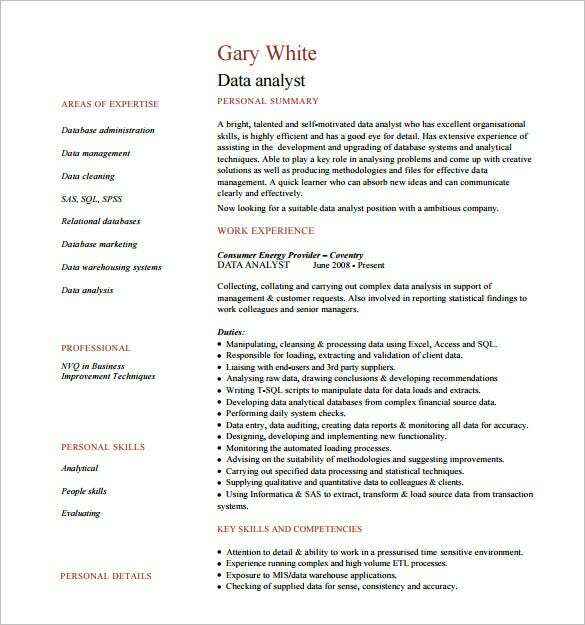 A person who examines the collected data in order to have a conclusion and to support in decision making. 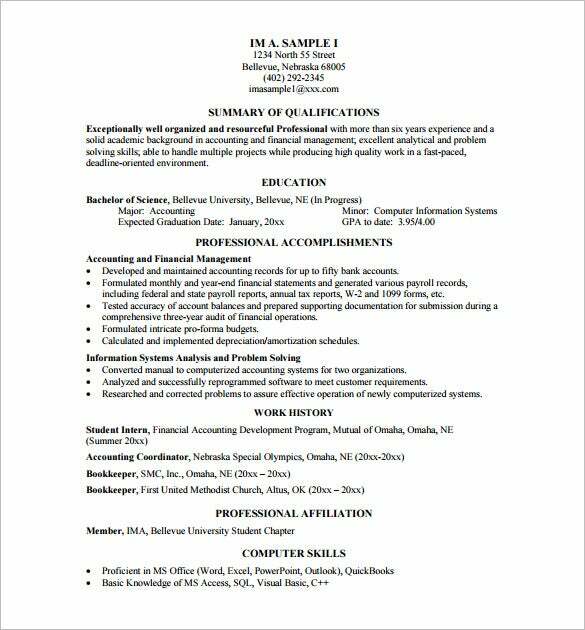 For applicants who wanted to have this kind of job must therefore prepare a resume; they can create a good resume using the Business Analyst Resume Templates. 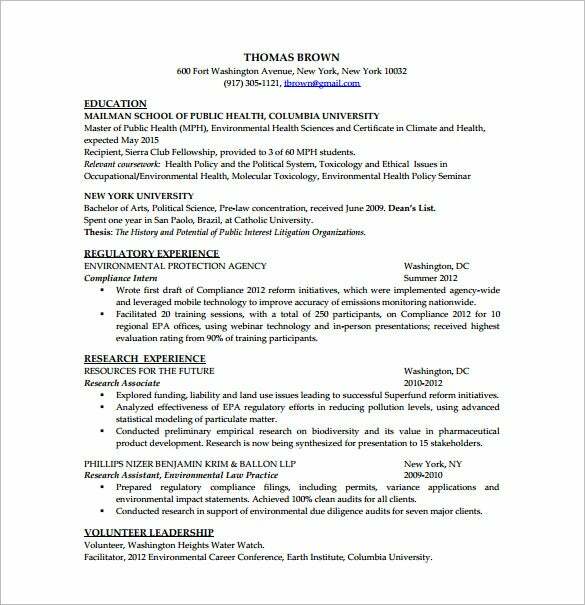 This kind of job requires extensive training and practice as it encompasses different fields or industry like science, statistics or business so you need to put this into your resume. 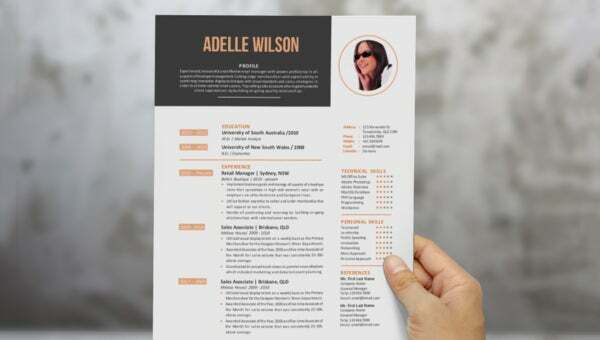 Designs or layouts can be easily changed for this Resume Templates so you will make it in just a span of short time. 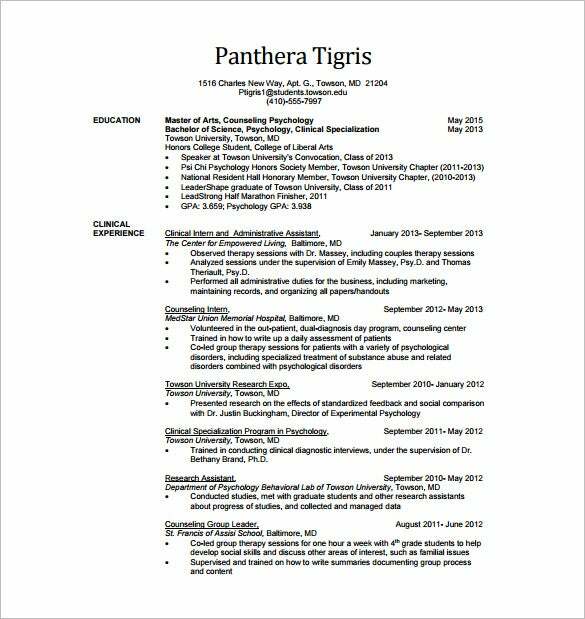 The template is very convenient to use and accessible to found online. 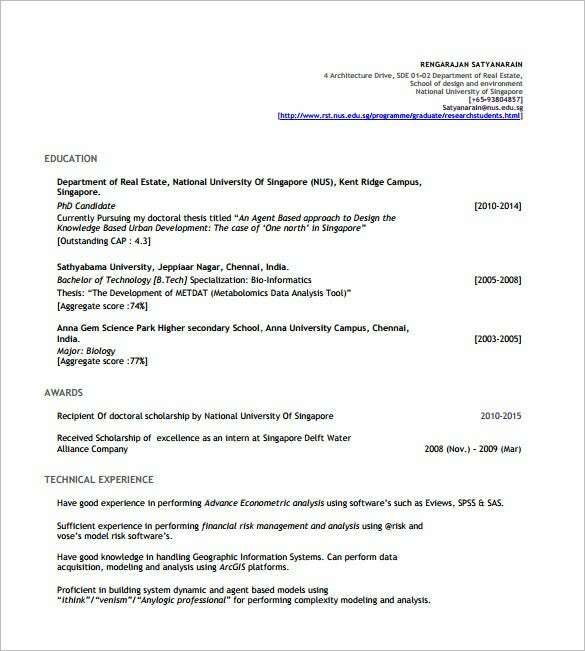 This will lessen the effort of the applicant and will make the work more creative and professional.